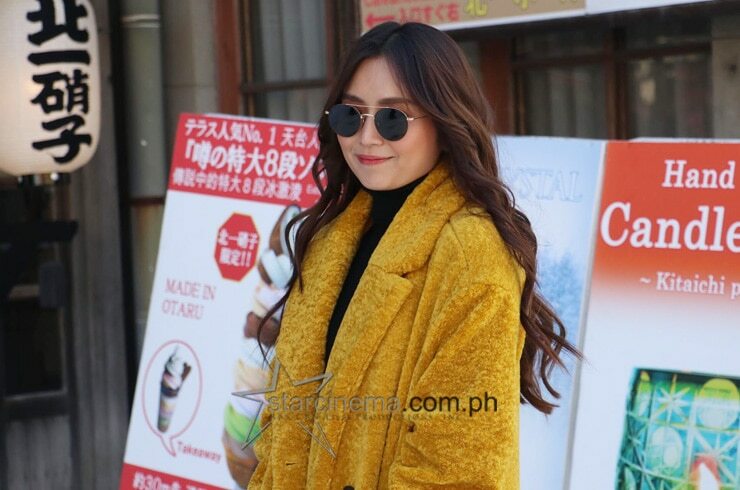 EXCLUSIVE: Kathryn Bernardo at Daniel Padilla, magkasama sa Hokkaido! Love is in the (snowy) air for KathNiel! The Hows of Us" superstars Kathryn Bernardo and Daniel Padilla have officially begun their #KathNielLovesJapan tour around the Japanese countryside! The beautiful pair was spotted taking a walk around Hokkaido early this morning, January 14, a day after they landed in Japan. KathNiel's trip was made possible through a partnership with the Japan National Tourism Organization. They were named the new Japanese celebrity ambassadors from the Philippines for 2019. Browse through the gallery above for exclusive, never-before-seen photos of KathNiel's tour. More KathNiel updates from Japan on starcinema.com.ph and on Star Cinema's social media accounts are coming to you very soon! 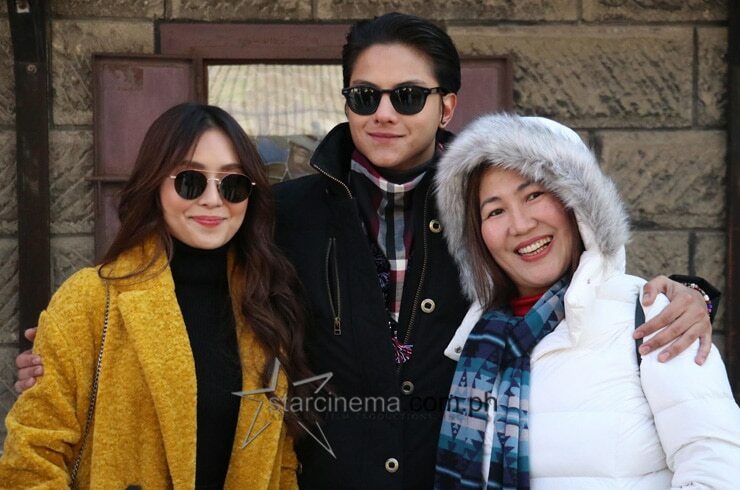 It is of note that both Kathryn and Daniel spent the holidays in Japan, on separate trips with their families, before coming together in Tokyo to ring in the new year together. Kathryn and Daniel topbilled the worldwide Cathy Garcia-Molina blockbuster "The Hows of Us" in 2018. That same year, Kathryn joined forces with Sharon Cuneta and Richard Gomez for the family drama "Three Words to Forever". As for Daniel, ABS-CBN Films Executive Adviser for Cinema Malou N. Santos teased a still-top secret project involving Daniel and legendary actress Charo Santos-Concio. LOOK: The Instagram best nine of Kapamilya superstars for 2018!